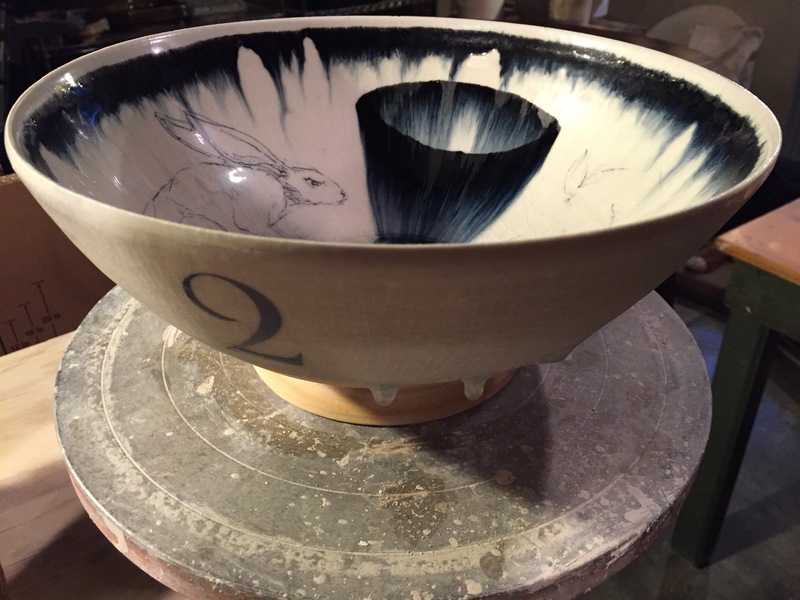 The National Council on Education for the Ceramic Arts has selected the 2016 Emerging Artists. This year’s applicant pool was outstanding, which made it that much more challenging for the jurors to make our final selections. The selection committee, Jim Melchert, Eva Kwong, and Jane Shellenbarger had a difficult task of reviewing the applications from a diverse cross section of artists from the U.S. and abroad. We had very thoughtful and focused discussion over the applications. We had to make some very difficult decisions and choices to identify the 6 artists to represent this years Emerging Artists. They represent exceptional early-career artists, who have developed an authentic and personal body of work and we strongly believe that they will make a significant contribution to our field. We are excited to announce a diverse and exciting pool of talented ceramic artists deserving of this important recognition. Joanna Poag grew up primarily in the Rochester, NY area. She received her MFA from the School for American Crafts at RIT and her BS from Roberts Wesleyan College. She is currently Assistant Professor of Art at Roberts Wesleyan College in Rochester, NY. Kyungmin Park is originally from South Korea, Kyungmin Park earned a B.F.A in 2006 from Alfred University and an M.F.A in 2012 from the University of Georgia. Kyungmin was a summer resident at the Archie Bray Foundation in 2014. Currently, she is a 2015 Matsutani / 2016 Windgate Fellow at the Archie Bray. Peter Morgan is a native son of Virginia, currently based in Pennsylvania. 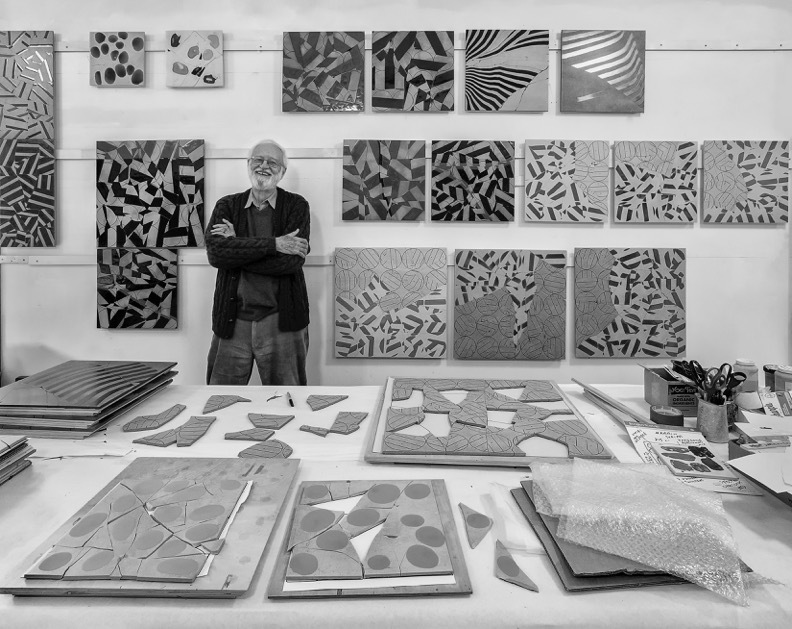 He has exhibited throughout the United States and Europe, and notable residencies include the Clay Studio and the Archie Bray Foundation. When he is not in the studio, he is an avid bird watcher, runs marathons. Tom Jaszczak received a BA in visual Art and a BS in biology from Bemidji State University. Tom was an assistant for Simon Levin and Tara Wilson. Tom was a summer resident and a Long-Term resident at the Archie Bray Foundation. In the fall of 2015 Tom began a 3 year residency with his wife Maggie Finlayson at Penland School of Crafts. Kwok Pong Tso was born and raised in Hong Kong. At age 17, he moved to the USA and begins to explore the culture while continuing his education. In 2009 he completed the undergraduate art program at Iowa Central Community College and Northwest Missouri State University. After receiving his Master of Fine Art degree at the University of Iowa, 2013, He then become the Assistant Professor of art at Northwest Missouri State University, teaching all level of Ceramics classes, and act as the head of the Ceramics Area. Sean O’Connell is a potter and Lecturer at the School of the Art Institute of Chicago. He was previously a Visiting Faculty member at the Alberta College of Art & Design and a resident at the Archie Bray Foundation. He earned his MFA from the Rochester Institute of Technology and his BFA at the Kansas City Art Institute. 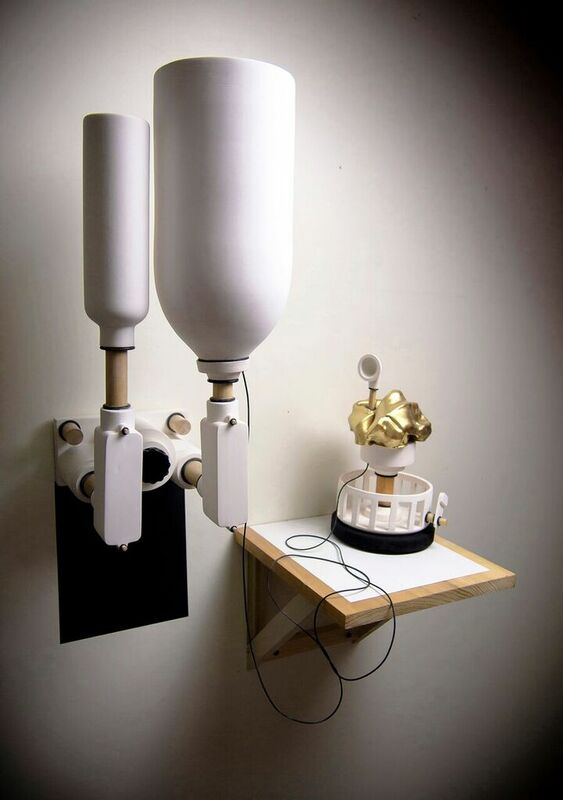 You can see the work of all of the Emerging Artists at the Leedy Voulkos Gallery during NCECA, reception on Thursday Evening, and hear their presentations on Saturday morning at the conference! Eva Kwong is known for her sensuous, colorful, large and small scale ceramic sculptures, vessels and installations inspired by her longtime interest in the organic forms and colors she sees in nature. Kwong’s glazes can range from subtle greens and browns to bright primary colors. 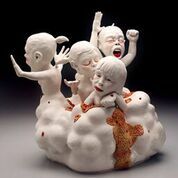 Her thrown and hand built stoneware pieces are often provocative exploring the concept of opposites. Kwong is most well known for her ceramics but she has also made prints. A formal quality beautifully explored in Eva Kwong’s work is balance. To have it one needs more than one thing. Eva Kwong has a BFA from Rhode Island School of Esign and a MFA from Tyler School of Art, Philadelphia, 1977, and worked at Archie Bray. She has received numerous awards including fellowships: the Pennsylvania Council on the arts, two from Ohio Arts Council, two from the Virginia Commission on the Arts, and one from the National Endowment for the Arts Fellowship. 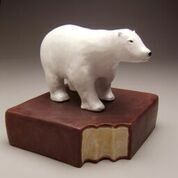 She took a 2nd place prize at Viewpoints Ceramic 2001. Indianapolis and the University of Michigan among others. 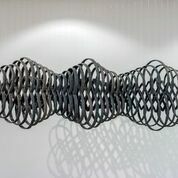 She contributed to the Achie Bray Foundation Auction, exhibited at Wayne State University, Boise State University, Montgomery College, the Wooster Museum, Bowling State U, Scripps College, and other venues. Her work has been featured in Art & Perception 1995. 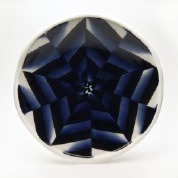 She was listed by the Getty Art Museum Arts Education program as one of America’s most significant ceramic artists. She has been a visiting artist at Ohio State University, University of Wisconsin, in Manchester, England, RISD, the Art Institute of Chicago, Cranbrook, Penland, Arrowmont, and at the South Australia Art Gallery. She has served as a juror for major ceramic prizes and fellowships and been a presenter at MI Mud. Her work is or has been handled by Solomen Dubnik Gallery, William Busta Gallery, Hyde Gallery, The Clay Place.& Northern Clay Center. Jane’s studio practice has focused on utilitarian objects with deep and varied surface treatments, often including drawings and images that create a dialogue. Her work considers the tipping point between elegance and awkwardness, questioning conventional beauty within historical forms, and where the familiar object becomes artifact. Her research embraces multiple histories and the nuanced and complex relationship we have with objects in our everyday lives.